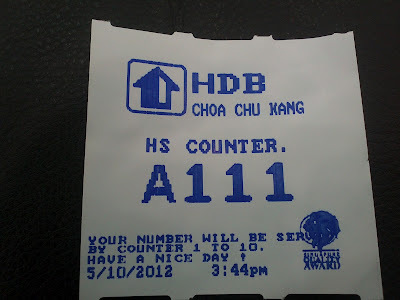 I went out with M to pay the monthly house loan in Choa Chu Kang HDB yesterday. Well, i don't really know about this code after I watched this video last month. A wish that will come true if you pray on that time -> is the latest trend that every teens like to have nowadays. 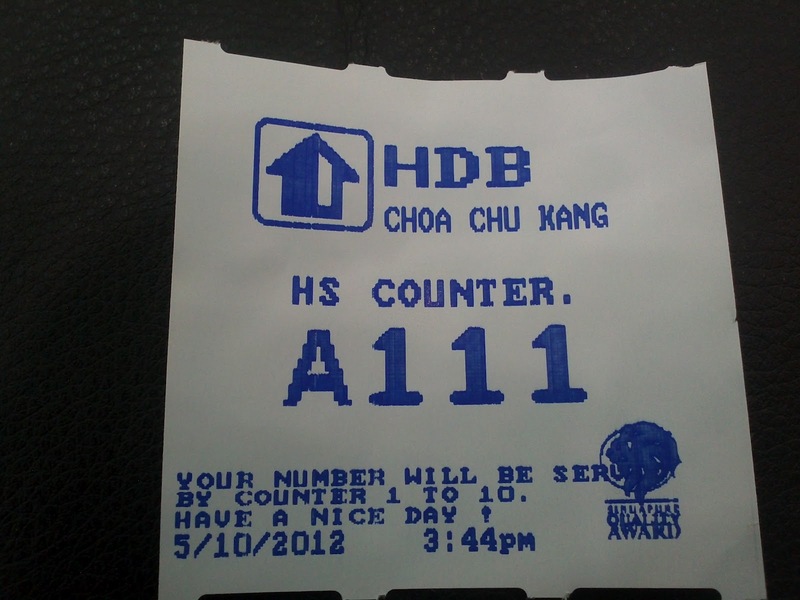 Maybe, it's becos we don't get to see any meteor fell from the sky - so we use this code for the online meteor bah !! Finally it has arrived ! !